Wood Block Measures 2 1/4" x 2 3/4"
This image adds a wonderful element to collage stamping, ATCs and Tag Art, Journals, Mixed Media and Collage. Shipping upgrade: Priority mail is $7.95 for as many stamps as you would like. 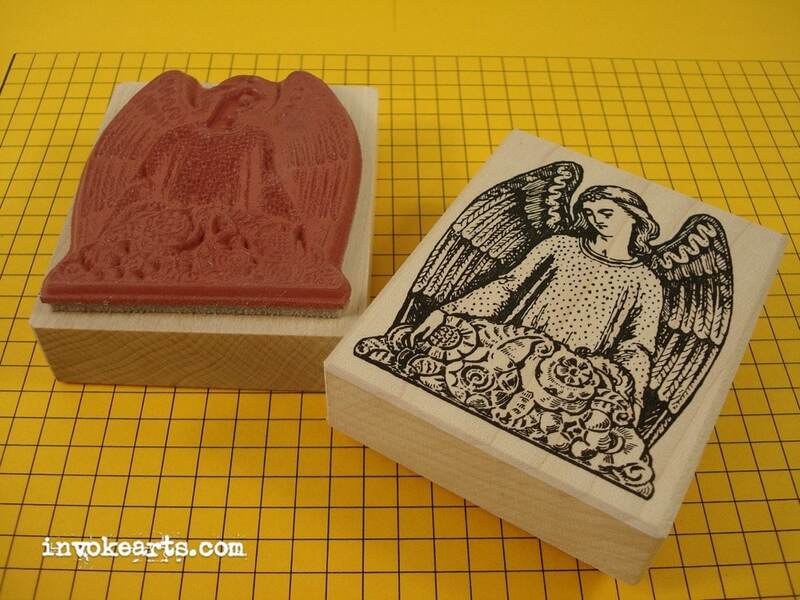 Beautiful angel stamp and great size for cards.